On 29th June, TERRE felicitated Mr. Dheeraj Watekar as an Awardee for the 9th edition of Prakashache Bet at the hands of Dr. Vinitaa H. Apte - Founder Director, TERRE. While working in the field of environmental journalism, loss of forestry has been observed prominently. To aware and educate future generations and the society, Mr. Dheeraj Watekar initiated the afforestation programme. Dr. Vinitaa H. Apte stated, "Preventing the deforestation must be the objective of every individual. 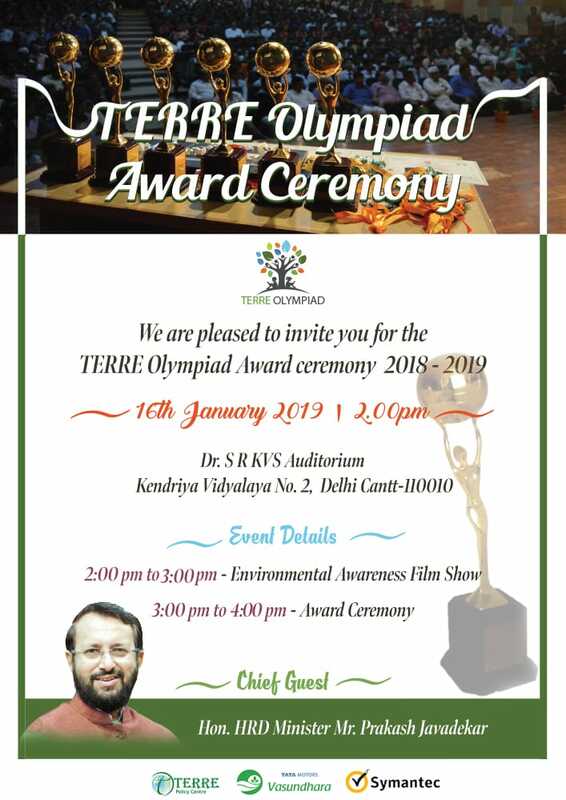 This is why, TERRE is working in plantation at massive level and has planted 40,000 Trees in last three years. 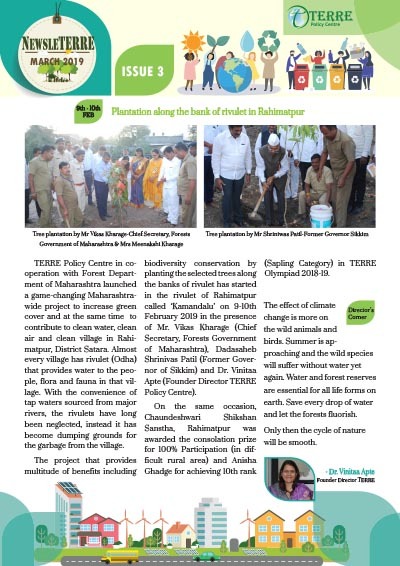 In current year, TERRE is planting 30,000 trees at Dolvi site as well as 18,000 at Mhalunge." 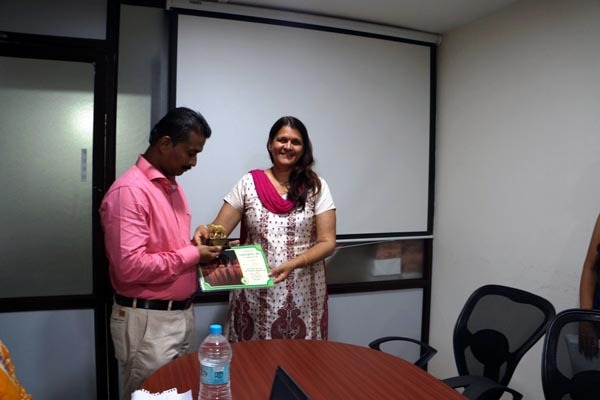 Mr. Dheeraj Watekar is generating employment opportunities by planting the Sandal trees. "Building the forest with a healthy biodiversity is one of the toughest job to do. 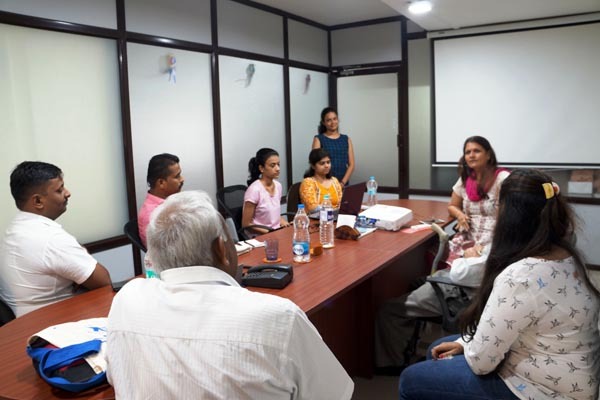 It's really difficult at times to carry these activities but receiving encouragements from organisations such as TERRE will always provide the zeal to continue and achieve targets." he quoted.